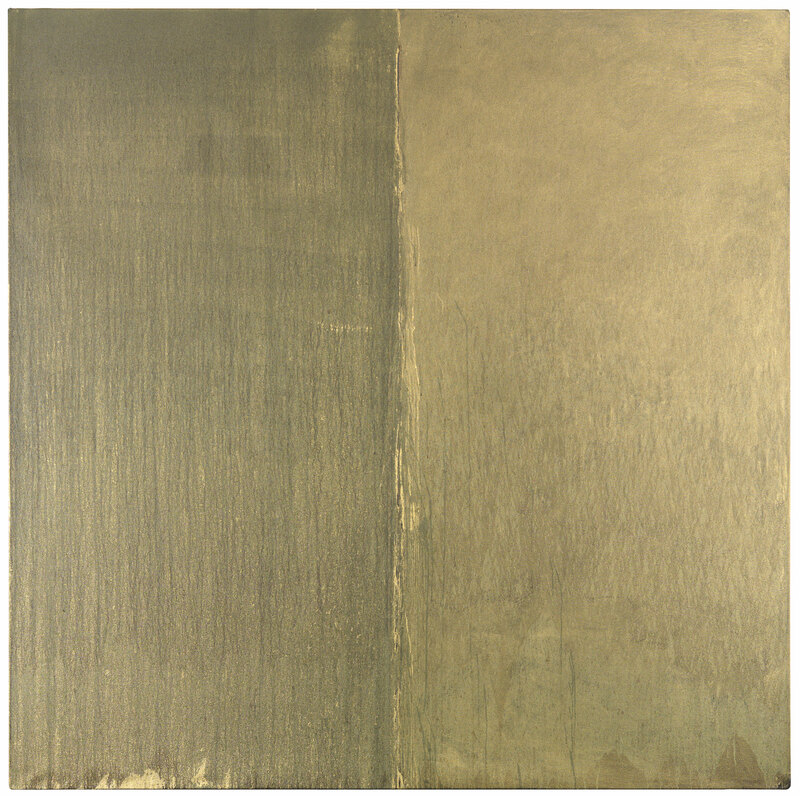 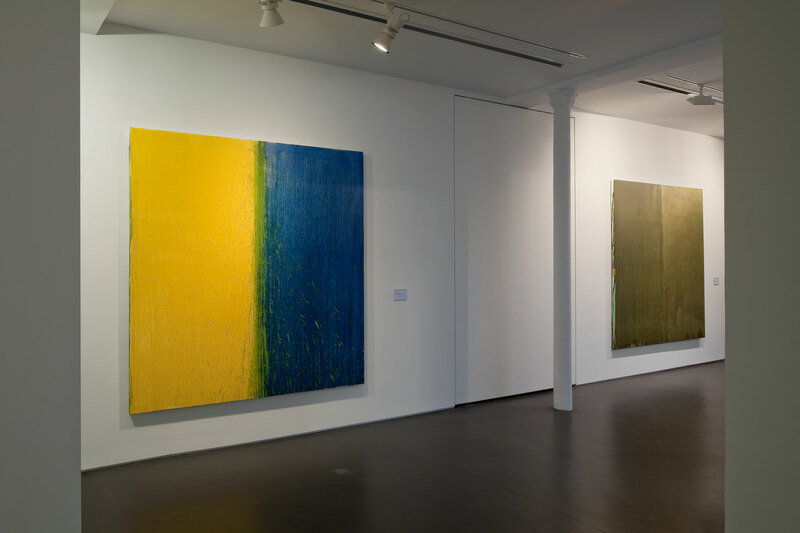 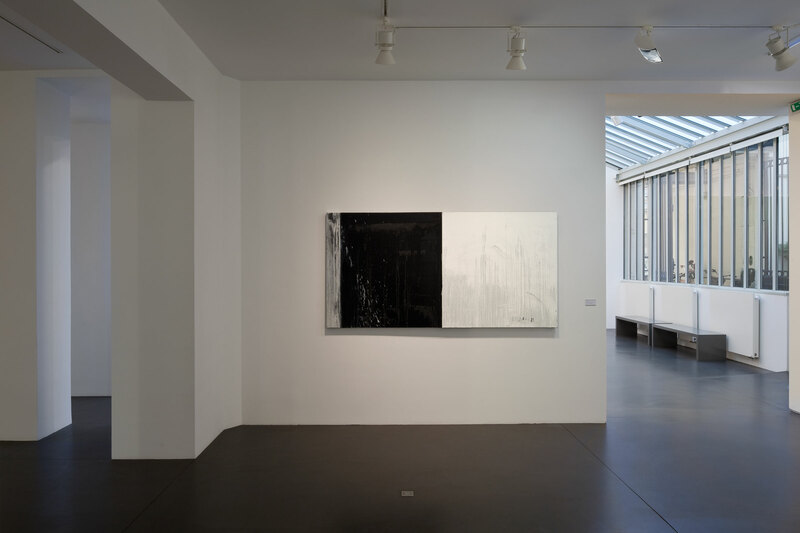 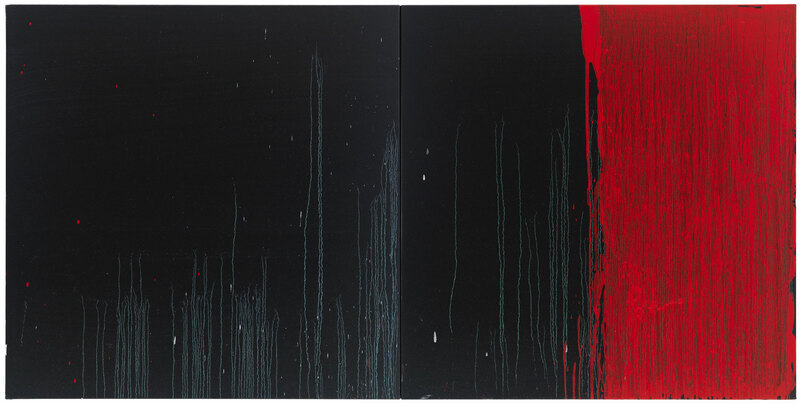 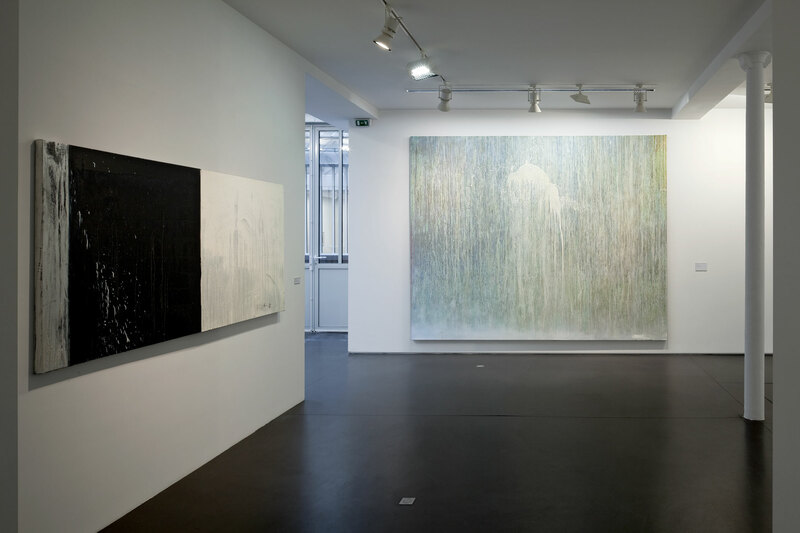 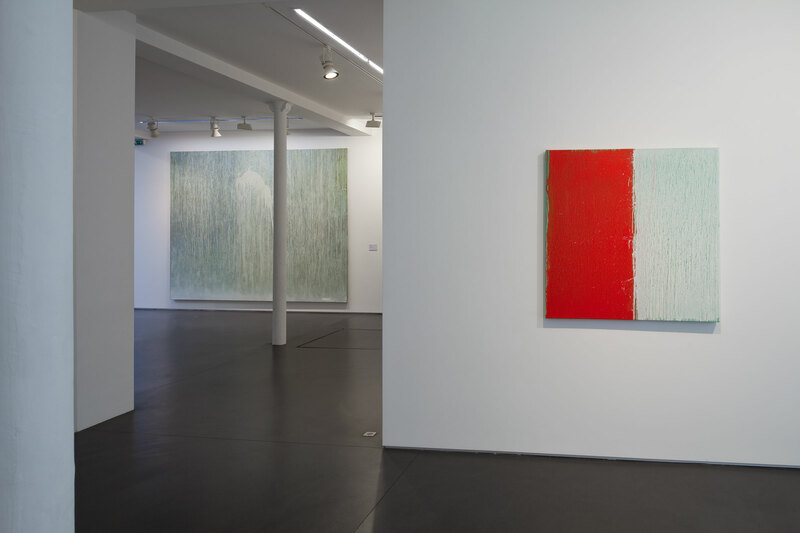 The Galerie Jaeger Bucher is presenting a solo exhibition of American artist Pat Steir and her “waterfall” painting technique she devised in the early 1980s with “Waterfall Painted with the Chinese in Mind”. 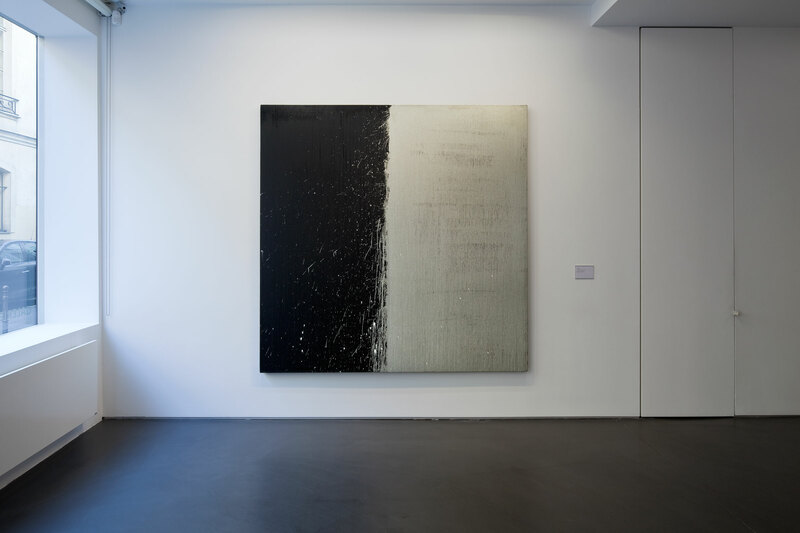 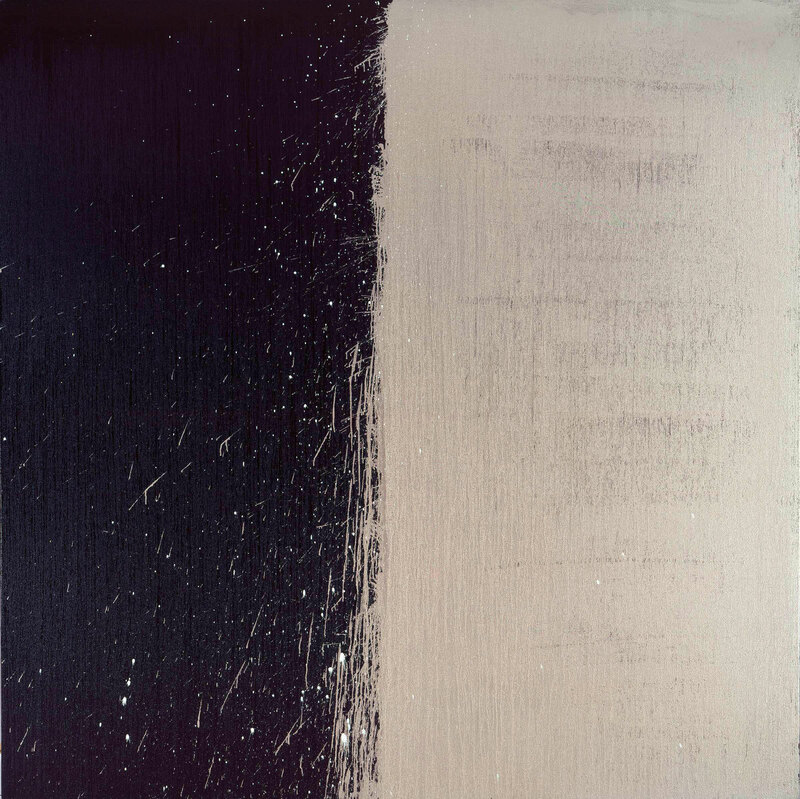 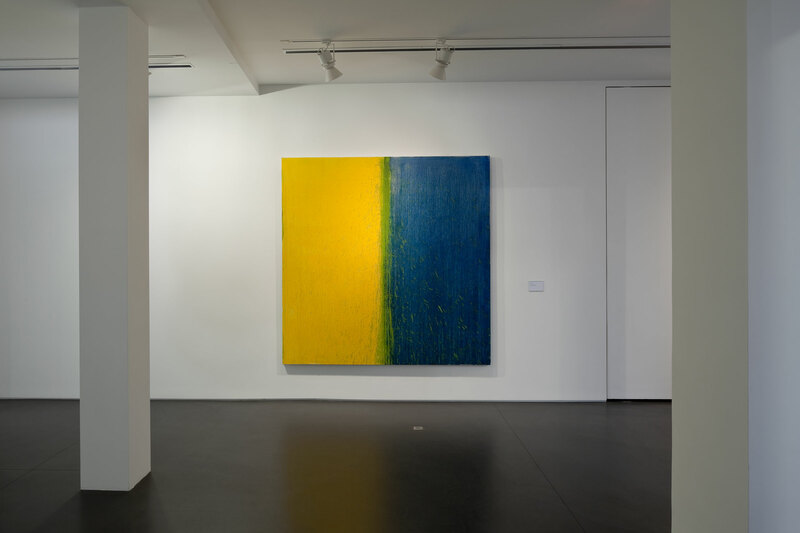 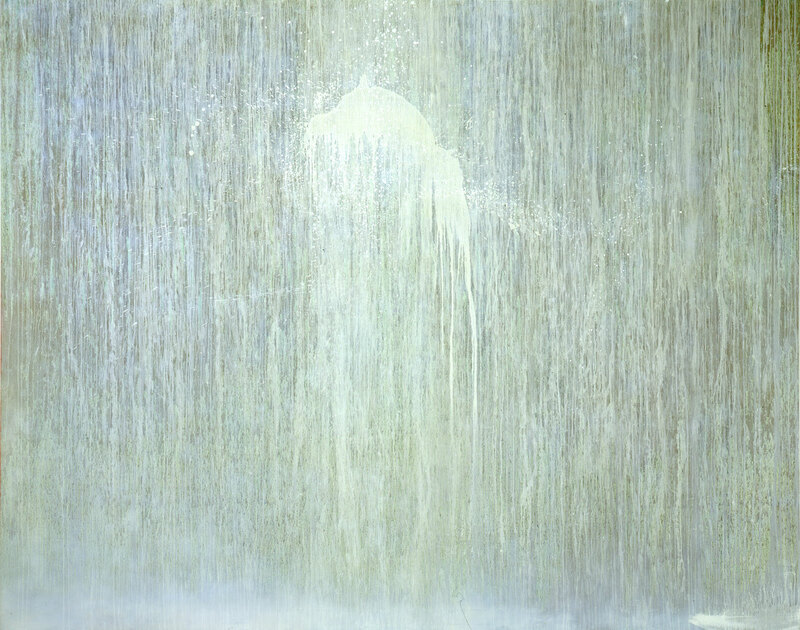 Pat Steir has developed her technique of working with what she calls “the nature of paint” over several decades, using her body like a kyudo archer or a compass in order to experience a canvas from within, from a central axis, working towards spatialisation. 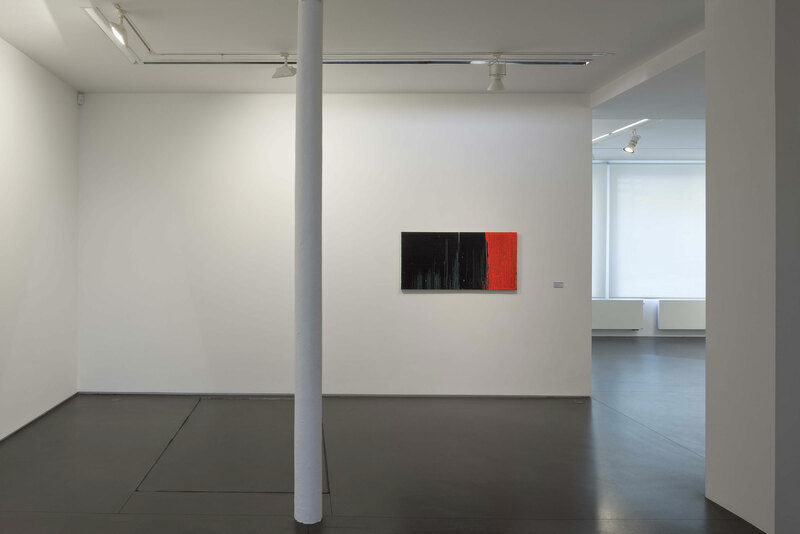 Ten of her recent paintings presented in this exhibition are radiantly beautiful, with a mystique that evokes the silence of our original beginnings, the zero starting-point.